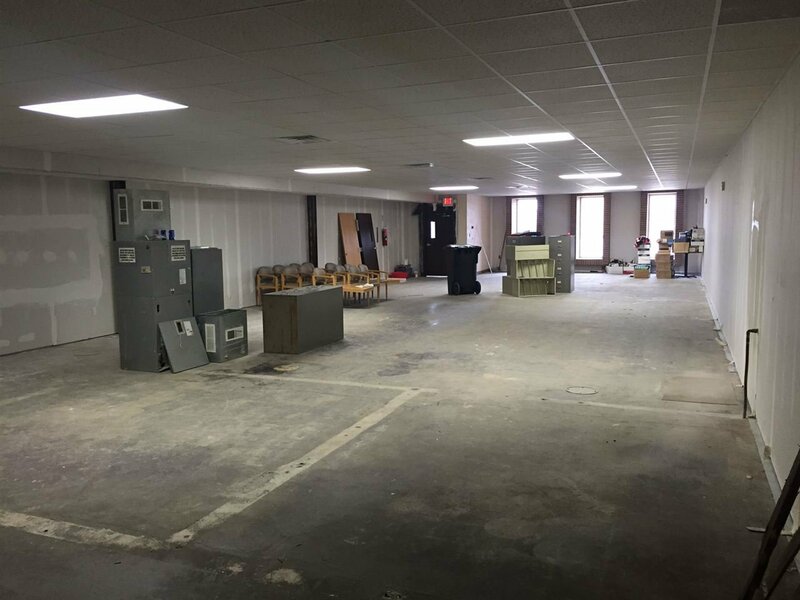 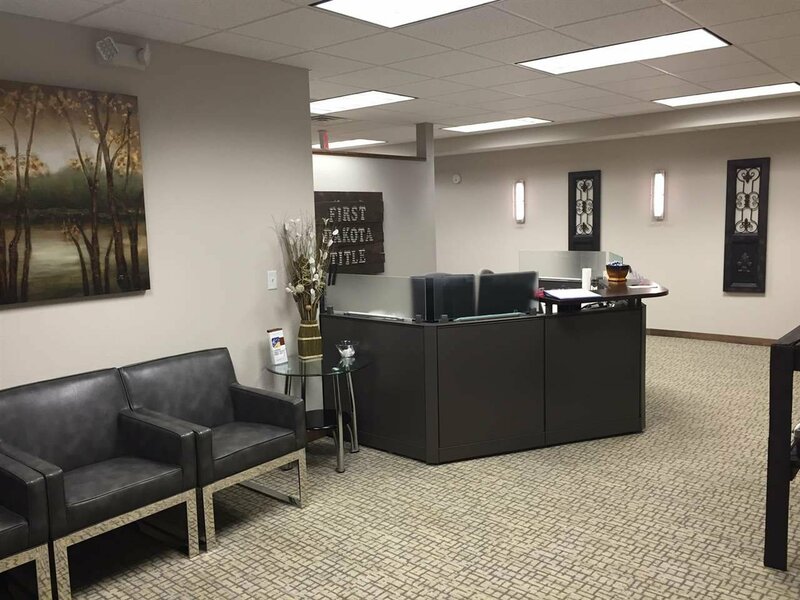 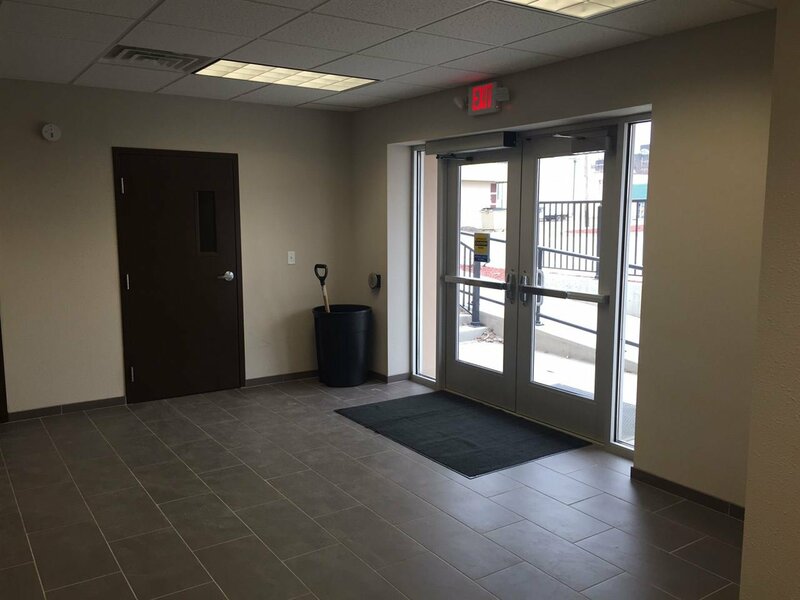 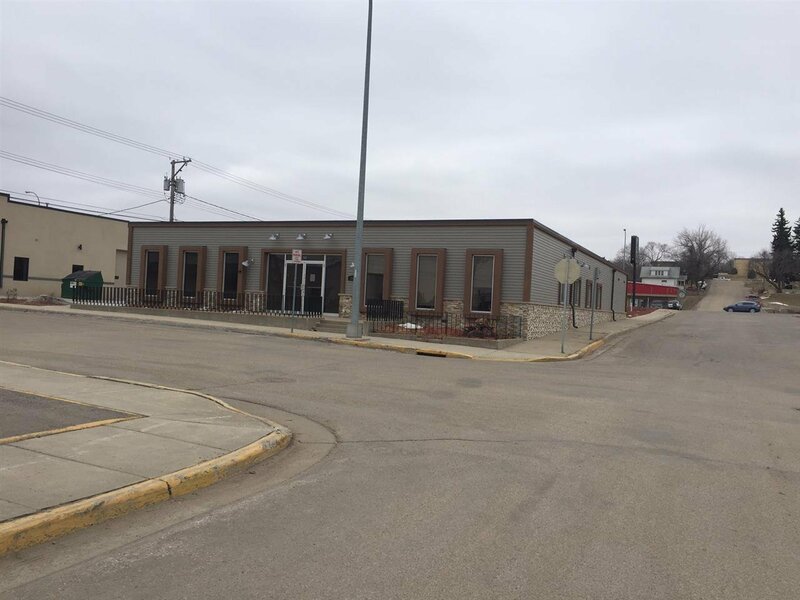 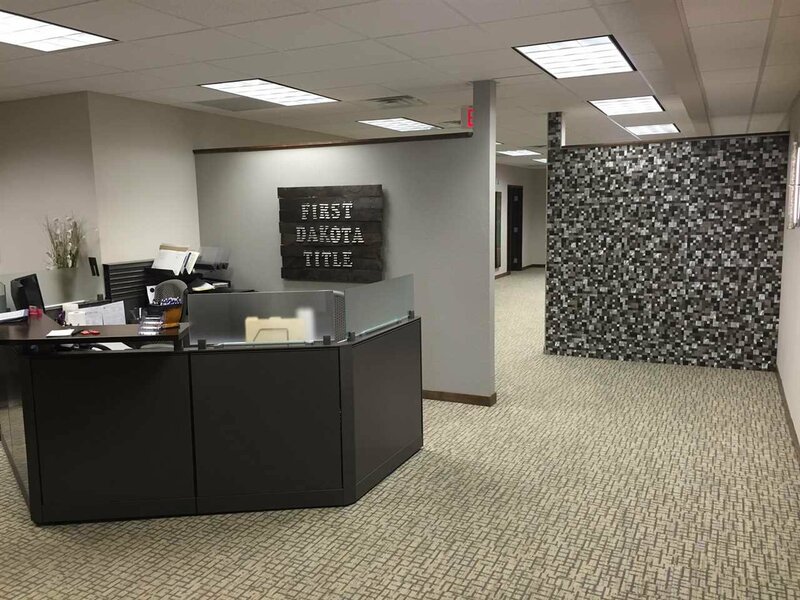 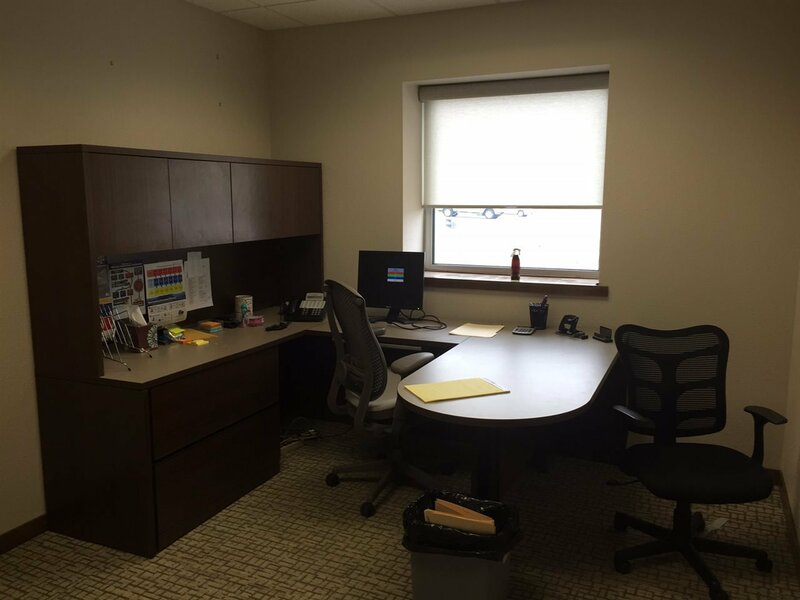 Newly renovated building in the heart of Minot! 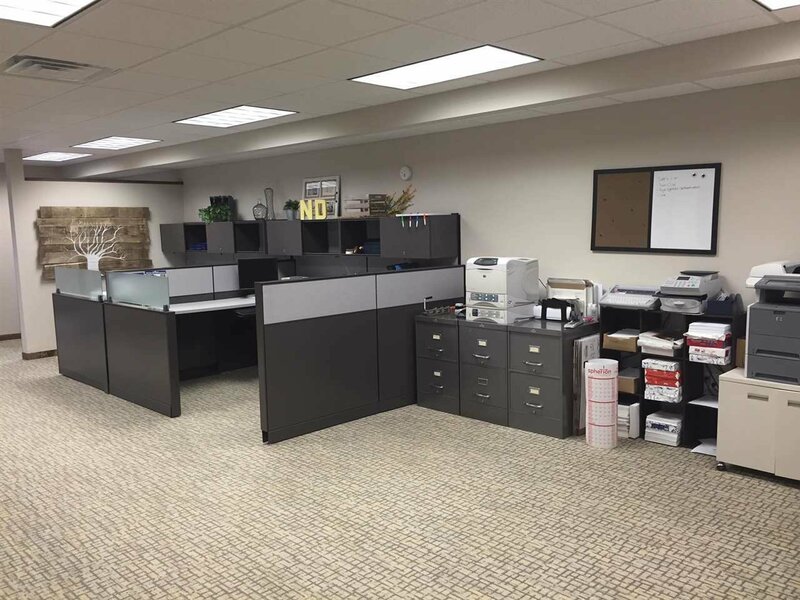 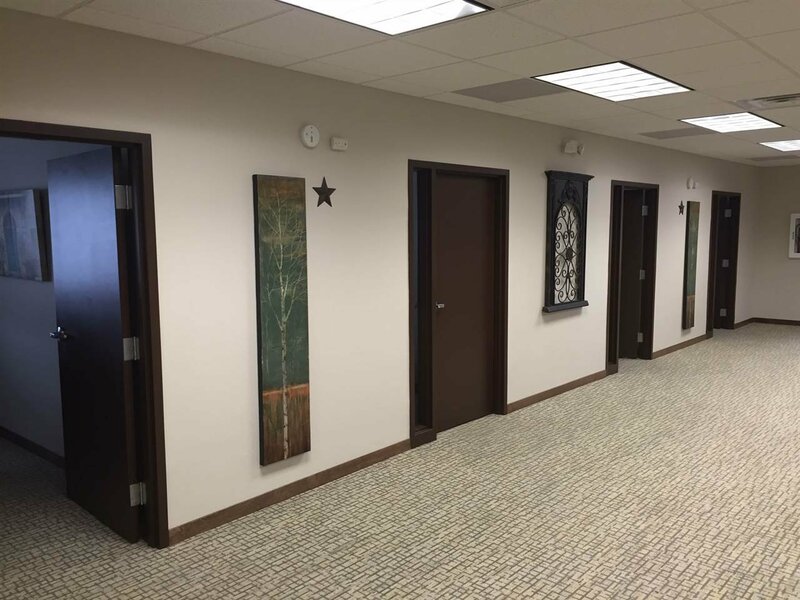 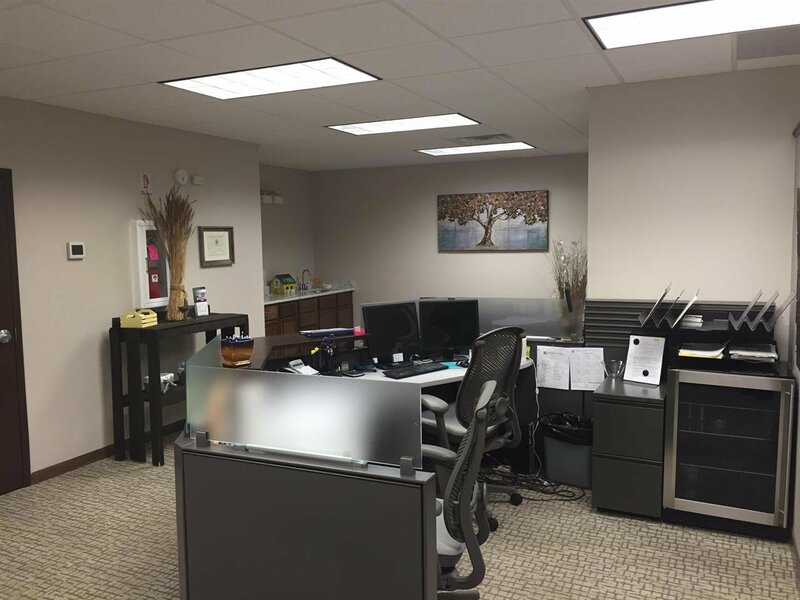 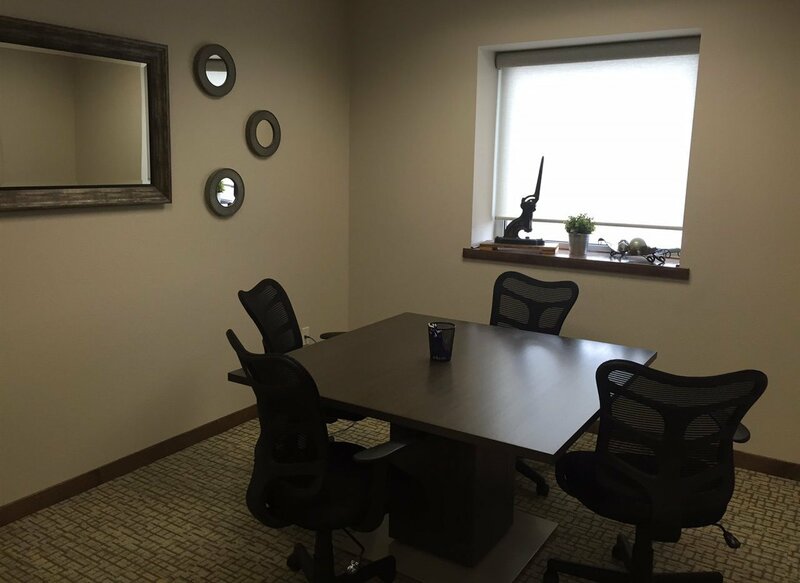 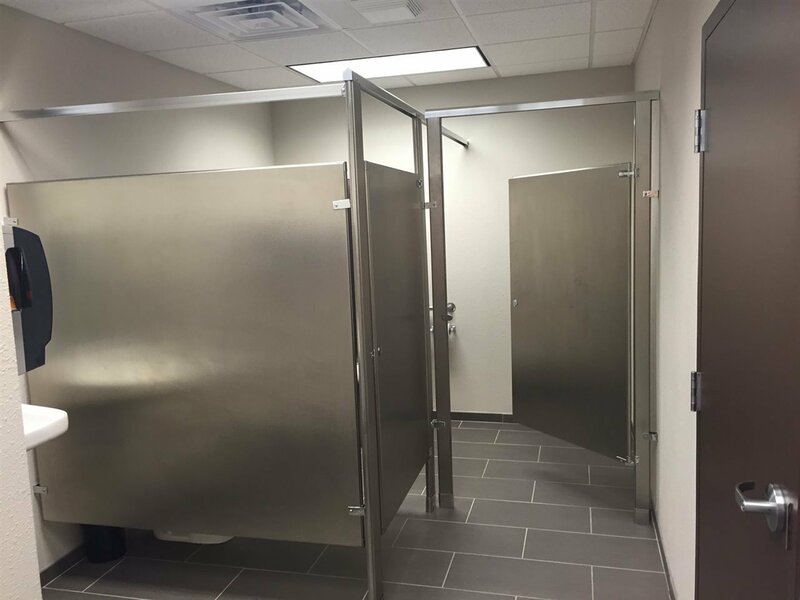 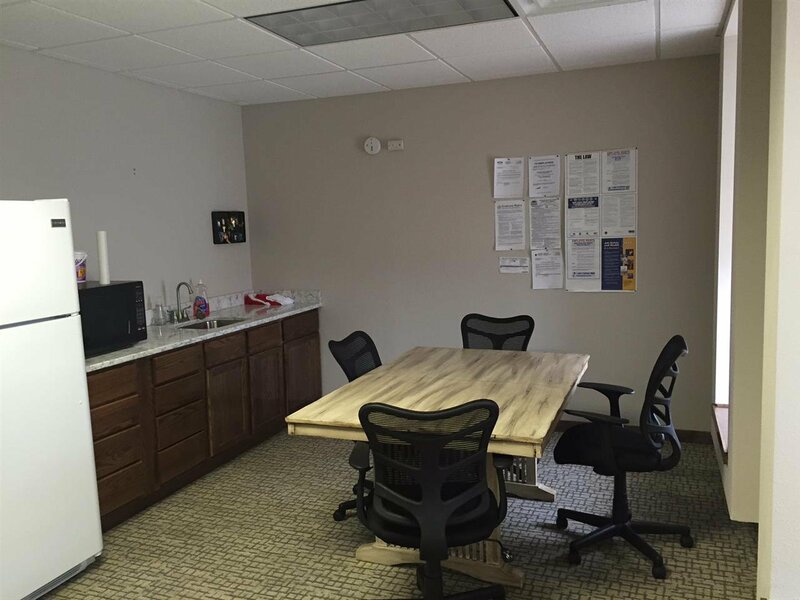 Just half a block from the busiest intersection in town, this 2,100 sf of move in ready office space has it all: handicapped access, new roof in 2013, newer accessible restrooms, reception area, four private offices, open office area, conference room and more. 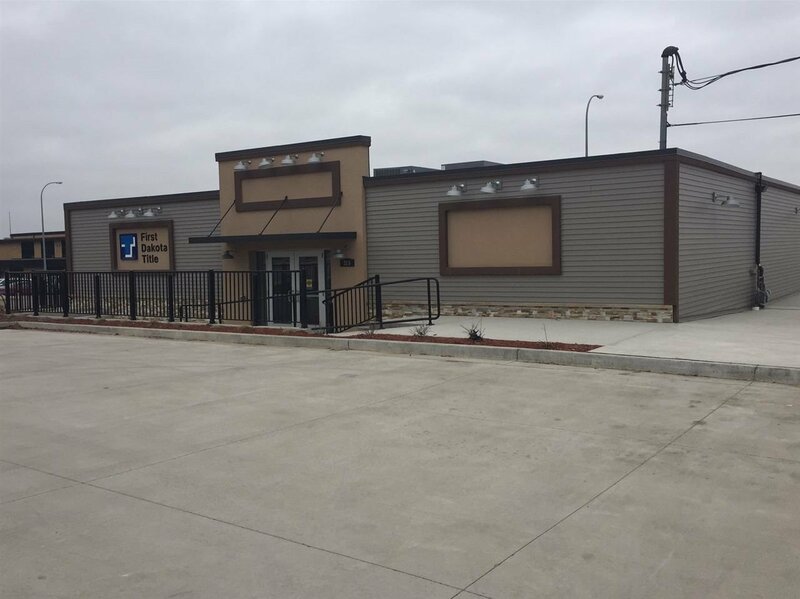 Many upgrades including parking lot, exterior finishes, and landscaping have been completed. 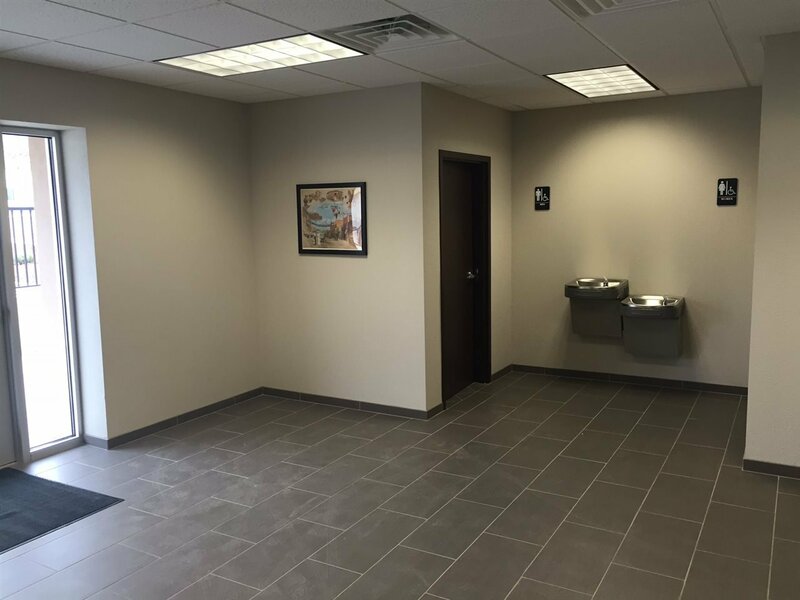 Great location for a variety of businesses!